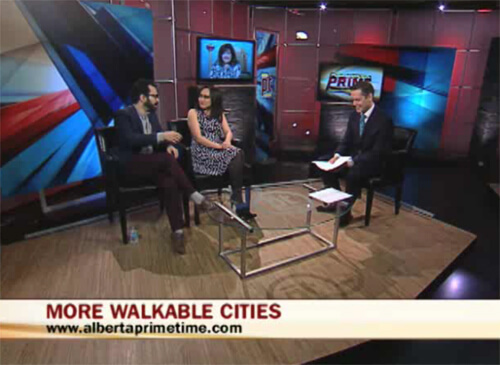 Click the image above or the link below to watch the February 27 Alberta Primetime Pop Culture Panel (#PTPopCulture) in which I am a guest panelist! We talk celebrity temper tantrums, social media driving change, walkable cities, re-makes and more! I was on the panel with comedian & Up. 97.7’s Lori Gibbs (Calgary) and writer + rapper Omar Mouallem. Alberta Primetime airs weekdays at 6 and 11 on CTV Two channels across Alberta as well as on a few satellite channels nationally. The Pop Culture Panel airs on Thursdays, with the segment link posted online on Friday.